Porsche offered its 911 GT3 RS without a manual gearbox due cost and marketing reasons but it didn't stop a owner from converting his car from the standard fit dual-clutch gearbox to a manual gearbox. As seen from the Rennlist forum via Carscoops, a Porsche purist and collector recently decided to take matters into his own hands and fitted a six-speed manual from the 911R to his GT3 RS. 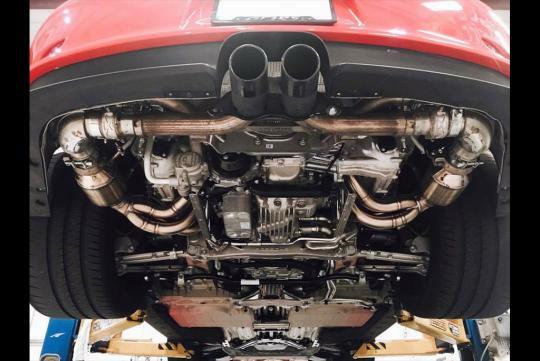 With nearly 1,500km on his car, he enlisted the help from BGB Motorsports and for the next seven to eight months, everything was planned and ready for the transplant. 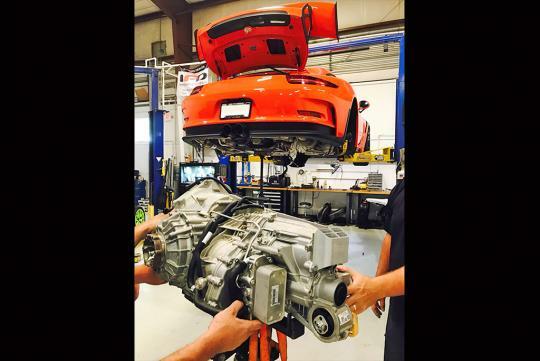 Together, they bought a 911R transmission from Suncoast Porsche Parts after it was added to the Porsche parts catalog. 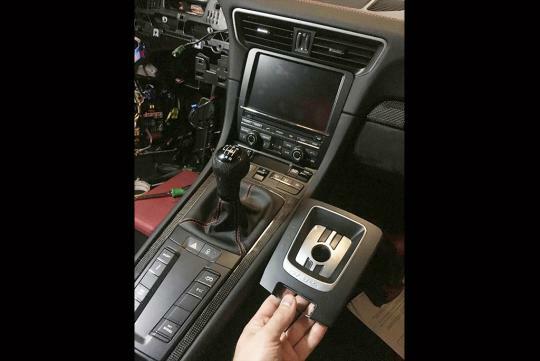 It cost around S$30k and was successful slotted in the RS a few weeks ago. While the car might not be as fast around the track as the factory model, we are sure the owner will have more fun driving his car hard.